Lard is a supremely versatile fat. Because it smokes so little when it’s hot it’s perfect for bringing a golden colour to chips; only dripping, lard’s bovine equivalent, does a better job. Before the Second World War we consumed lard without guilt or fear. Its disappearance from our kitchens parallels a surge in the national waistline and an upswing in the cosseted maladies of fat. It’s worth remembering that the very people who trumpeted the benefits of factory margarine were the same who lambasted lard and denied its natural glories. 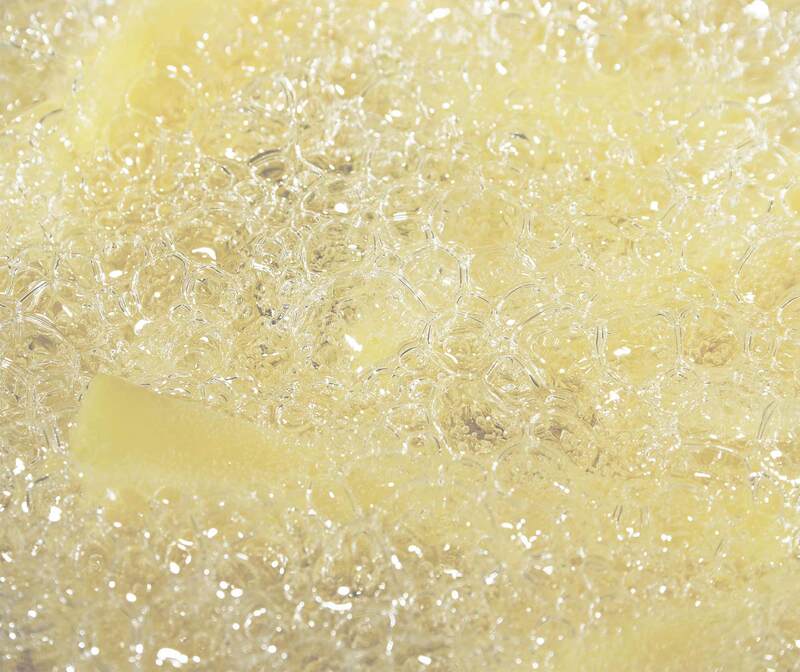 By any estimation, lard is a healthier fat than butter. Gram for gram, it contains 20% less saturated fat, and it’s higher in the monounsaturated fats which seem to lower LDL cholesterol (the “bad” kind) and raise HDL (the “good”). It’s one of nature’s best sources of vitamin D. Unlike some other fats it contains no Tran’s fats, probably the most dangerous fat of all. Of course it has more saturated fat than olive oil but its saturated fat is believed to have a neutral effect on blood cholesterol. And would you want a pie crust made with extra virgin oil? 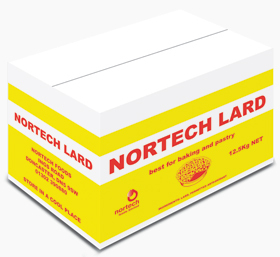 Assaulted by food company propaganda and disillusioned by decades of conflicting marketing advice lard is once again championed as consumers return to traditional foods. Welcome back to the true taste of traditional Pastry. Take home the taste everyone loves, perfect for baking, roasting and frying; it’s light, white and versatile. 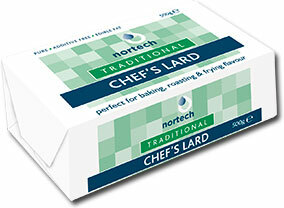 Traditional Packers Lard with flavour and taste. Traditional Lard with additive for extended shelf life. 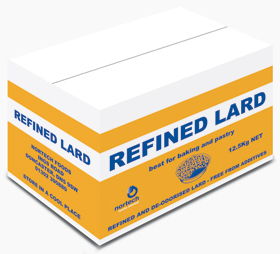 Refined lard takes ordinary lard to a higher level. The soft refining of deodorization brings quality together with a milder taste and neutral smell. Refined & Deodorized lard is ideal for food applications where the taste and smell are evenly balance to produce consistent products.